Trigger Warning: This post contains conversation about self-harm, including graphic descriptions of images. One Direction or 1D as the kids say. See what I mean about the crazy hair? I’m almost thirty, but I still have a vague knowledge of the band One Direction. 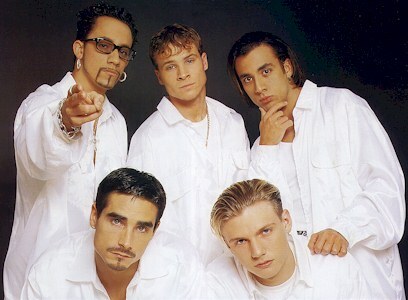 In case you don’t know who they are, they’re a British boy band and have crazy hair. I think they may have been formed by Simon Cowell during X-Factor UK. Also, I’m pretty sure Taylor Swift dated one of them, except I know that more because I love TSwift. But this week was the first time I had ever heard the name Zayn Malik. 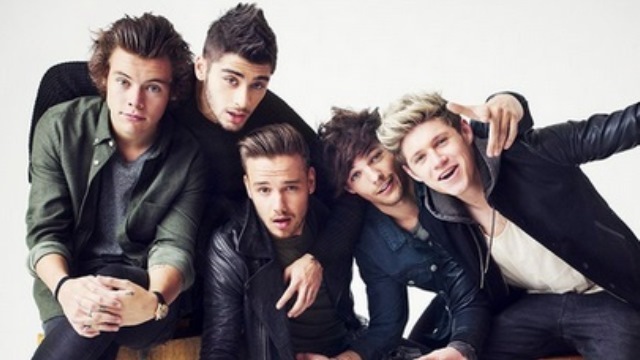 Zayn is one of the five guys that makes up 1D (that’s how the cool kids refer to One Direction). For those of you who don’t know, last week Zayn left the band on the Asian leg of their tour citing stress related health issues as the cause. 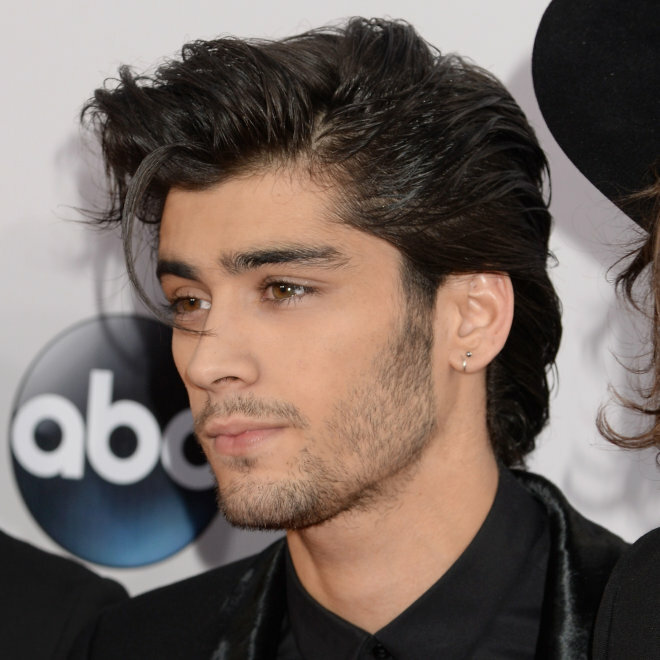 Then this week, Zayn admitted he was leaving the band – forever. Cue wailing tweens who henceforth went into complete hysterical breakdowns. Yeah, I want it that way. 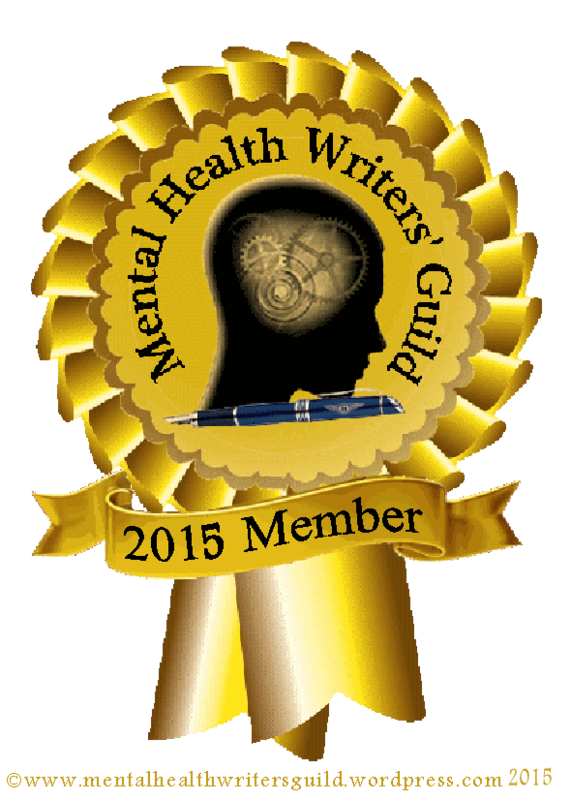 So, you’re probably saying to yourself — Marisa, this is a mental health blog NOT an entertainment blog. Why are you going on about some stupid band that I have barely heard of? Because the departure of this wacky kid named Zayn from 1D led to the hashtag #cut4Zayn to start trending worldwide on twitter. Yes, a hashtag promoting self-harm was TRENDING GLOBALLY on twitter, and it wasn’t the first time. Back in January 2013, the same trend erupted after a photo of Justin Bieber emerged of the singer allegedly smoking pot. The #cut4Bieber hashtag was started by anonymous 4Chan users. An article in the Daily Mail quoted a 4Chan user as saying, “Let’s start a cut yourself for bieber campaign. Tweet a bunch of pics of people cutting themselves and claim we did it because bieber was smoking weed [sic].” The hashtag quickly became the top U.S. trend on Twitter and was mentioned more than 350,000 times. Flash forward to Wednesday, March 25th and the #cut4zayn hashtag topped out at 96,250 unique tweets according to Topsy and having a potential reach of 607K per hour. The Independent reported that the brain trust over at 4Chan are allegedly responsible for starting the #cut4zayn hashtag. Many of the tweets included gory images with blood and I even saw a Vine of a girl slitting her throat. To be honest, as someone who used to self-harm, I couldn’t really look at the hashtag in detail because it was triggering. My question in all of this was — where was Twitter in both the #cut4bieber and #cut4zayn phenomenon? Shouldn’t they have intervened and blocked any user who used the #cut4zayn hashtag? Couldn’t they have removed the images — that are still there by the way — that were uploaded using the hashtag? Twitter was silent and let the trend erupt. So Twitter doesn’t “screen content” and won’t “remove potentially offensive content” unless they violate their rules. I’m pretty horrified that the violent images that I saw don’t violate their rules or terms of service. The #cut4zayn tweets weren’t direct threats. No one was telling a specific person to slit their wrists or commit suicide (that I saw). But they were PROMOTING self-harm. At least ONE of the tweets demonstrated how to cut yourself “properly” to commit suicide by cutting. To make matters worse there were many tweets that were making fun of self-harm. But no, none of this went against the Twitter Rules or Terms of Service. It’s not like there isn’t precedent for social media intervening with content that promotes self-harm and suicide. Facebook started a new suicide alert system that allows users to report their friends, which can also be used to report users who may be engaging in self-harm. Both Instagram and Pinterest prohibit images of self-harm from being uploaded to its sites. What I find the most horrifying is that our largest population of individuals that are most likely to self-harm are on Twitter. According to a survey about teens and their social media use, 59% of American teens are on Twitter. Now, if you combine that with the fact that 90% of people who engage in self harm begin in their teen or pre adolescent years and that rates of self-harm among teens range from 14% to 39% — doesn’t that make a hashtag like #cut4zayn a direct threat on the lives of our youth? Especially when self-harm related hospitalizations in Canada increased 110% for girls and saw a 35% increase for boys. Do none of these facts make Twitter feel like they have a social obligation to intervene when a dangerous hashtag starts trending globally? 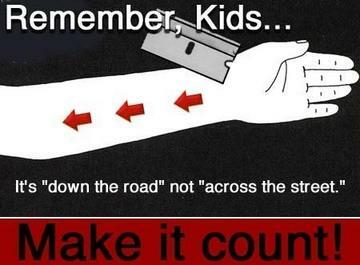 There is a self-harm epidemic among today’s youth and hashtags like #cut4zayn or #cut4bieber, even if they are a hoax or prank by idiot 4Chan users, only add fuel to the fire. I haven’t self-harmed in over four years, but I was still triggered by the images that I saw on Twitter. Imagine a twelve or thirteen year-old kid who is feeling lost and alone and it’s not hard to see how these images and tweets could incite them to continue to self-harm or worse, start self-harming. Twitter needs to make a move to change its policies now before someone gets hurt; or worse, dies. In case you missed it, I had a great conversation with Courtney Keese, she blogs over at Courtney’s Voice and is also the content manager Stigma Fighters Teen, about this dangerous new trend. Check out the video. All of these social platforms have a lot of ToS and never enforce them. Tumblr is equally as lax as Twitter. When I contacted support during the Bieber thing their response was basically: “freedom of speech” and many online crimes get away with that excuse too. Cyber bullying and harassment is basically encouraged on Tumblr and Twitter has never shutdown tags as harmful as these. Which is sad considering what their ToS reads. It’s like it’s there for nothing. I’ve had to stay away from social media due to this and the Amdreas Lubitz spam.